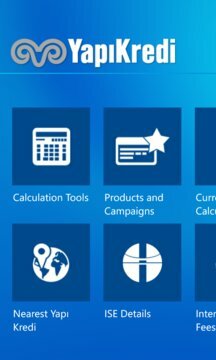 Make your life easier with Yapı Kredi Mobile Banking application! Yapı Kredi Mobile Banking’s rich service content whenever and wherever you are. •	Mobile Banking to make your banking transactions such as money transfers, credit card transactions, investment transactions, bill payments and more easily. 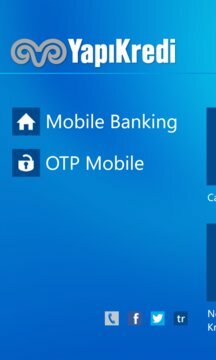 •	OTP Mobile for generation one time passwords to login to Internet Banking. Find the location of thenearest Yapı Kredi Branches and ATMs and get directions.